Waiting for warm weather can seem like forever the long, cold, Canadian months. 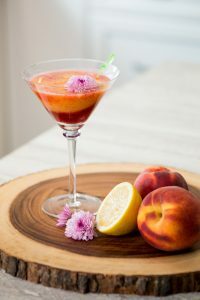 But, Daniel Reyes from DotheDaniel.com looked to warmer climates, like Chile for inspiration in developing this recipe, a Peachy Keen mocktail. What better way to bring some summer into your winter with this fruity, frozen recipe? 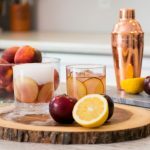 It’s made with just a few ingredients; fresh peaches, lemon juice and ice, then topped with your favourite herbal berry tea. Daniel loves the bright red of the chilled Hibiscus tea but feel free to change this up for your favourite red, berry tea. You may also need to add a splash of sugar syrup or alternative natural sweetener if you have a sweet tooth! If you are looking for a beautiful drink but don’t want the alcohol, try this fruity sensation made with fresh peaches. This can be made all year long, with local fruit during the summer and fresh fruit from Chile during what feels like our everlasting, winter season. Blend peaches and ice with lemon in blender. Add a small amount of water if required to blend. Pour in martini glass and top with chilled tea. Get inspired by the video! 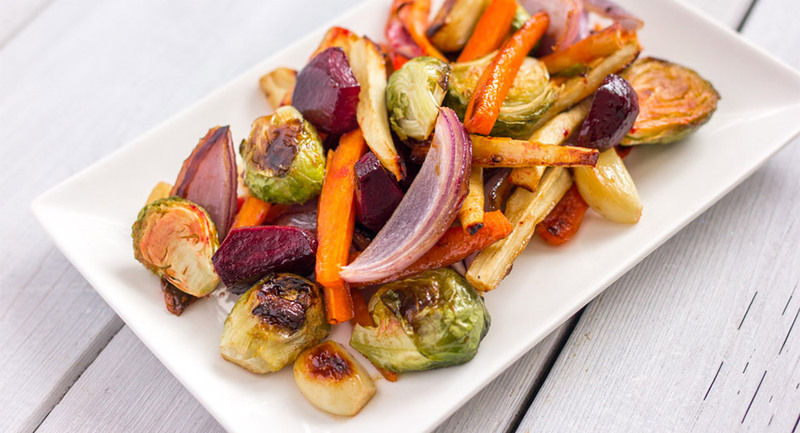 This recipe was developed in partnership with Fruits From Chile and DoTheDaniel.com.